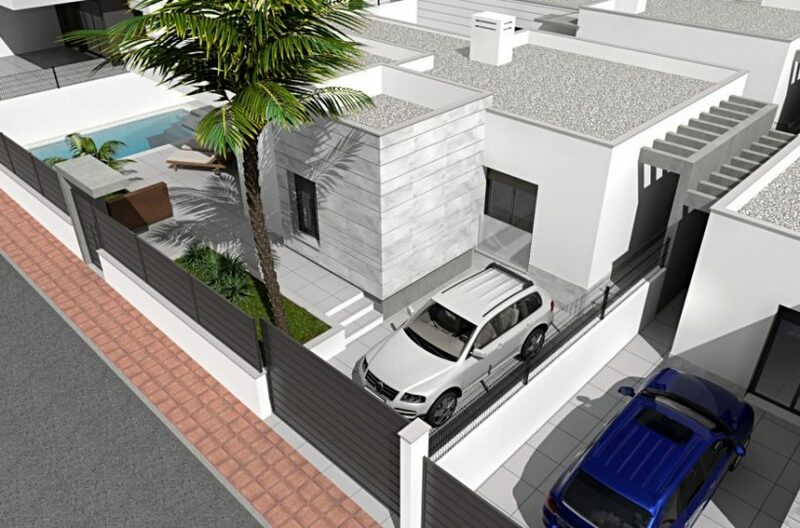 Detached Villa with Private Garden and Gated Parking, 600m from the Beach. 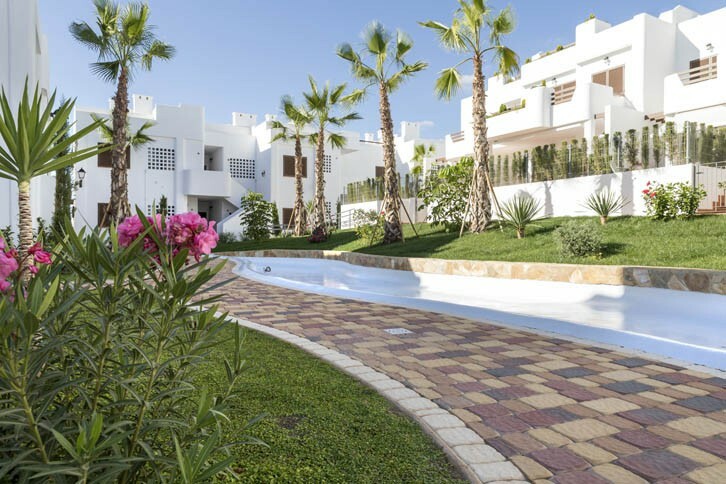 Luxury One Bedroom Apartment on Established Golf Course Close to Award Winning Beaches. 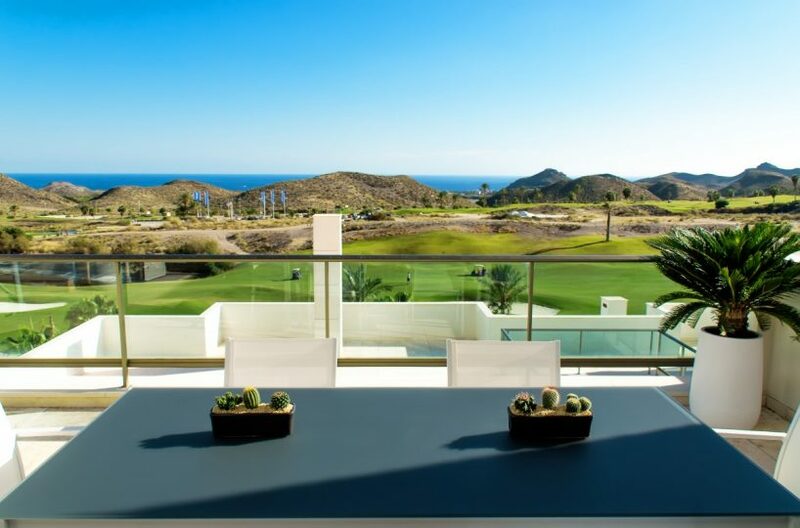 Key Ready Penthouse Apartment with Solarium on Golf Complex Boasting Exceptional Views. Super Value, Key-Ready Apartment on Golf Complex Close to Coast. 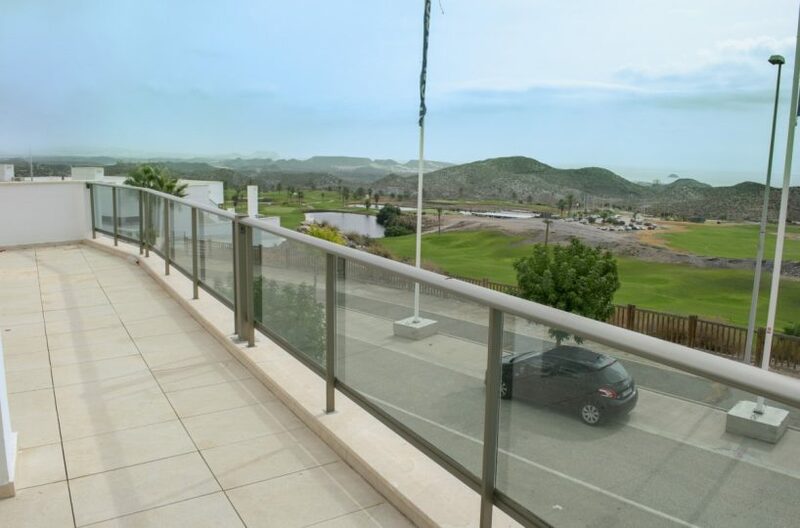 Key Ready Penthouse Apartment on Golf Complex with Stunning Sea Views. Key-Ready Apartment on Golf Complex Close to Coast. 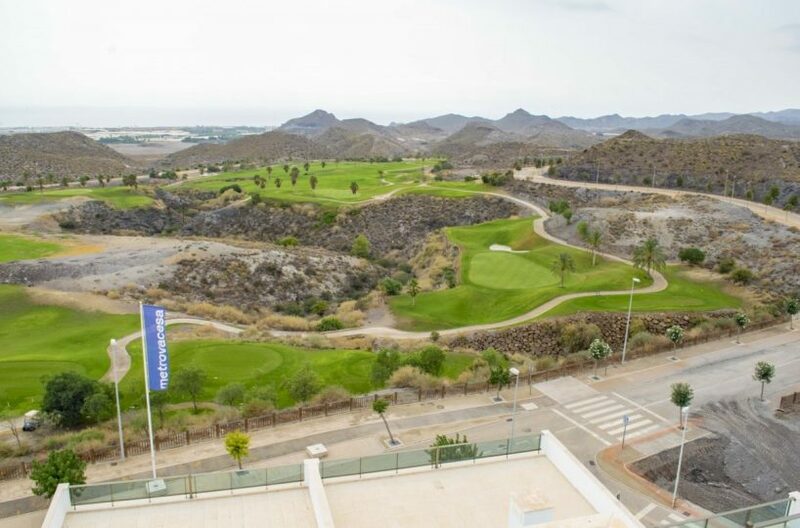 Key Ready Penthouse Apartment with Solarium on Golf Complex Boasting Stunning Vistas. 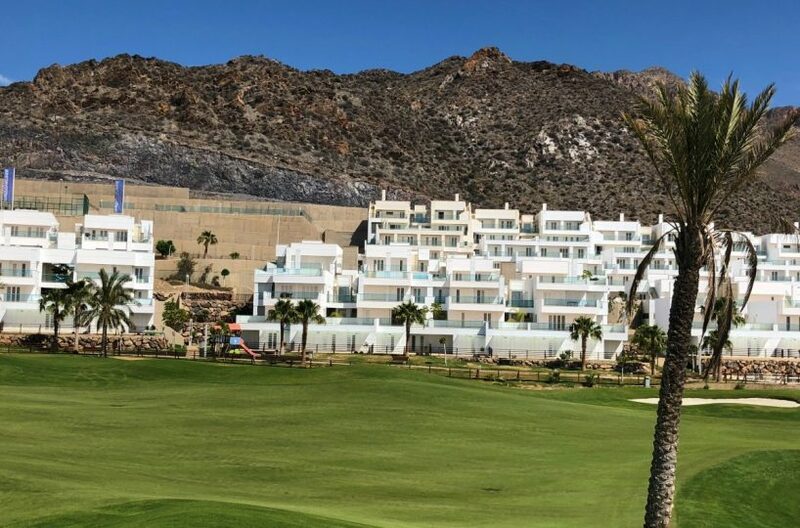 Key Ready Apartment on Golf Complex with Sea Views. 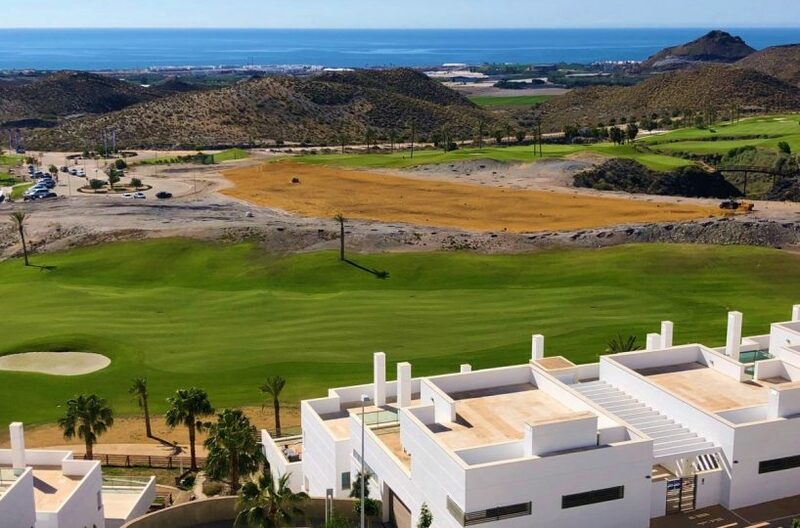 Key Ready Penthouse Apartment with Solarium on Golf Complex with Stunning Sea Views. 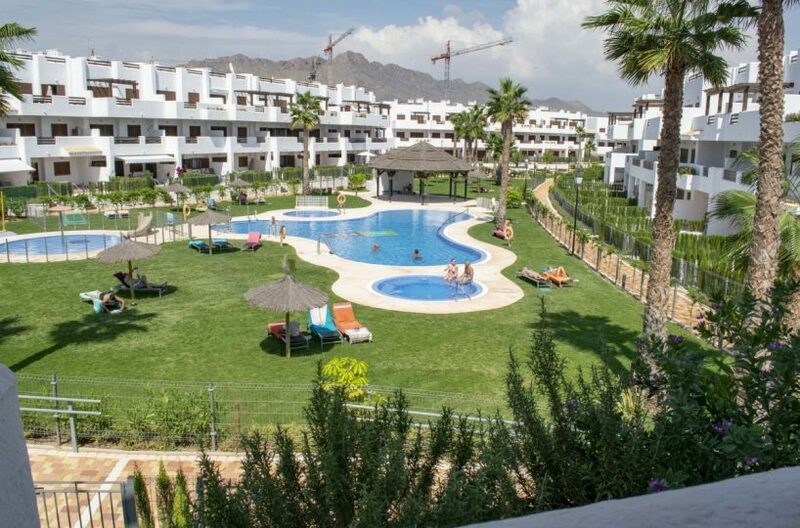 Great Value, Key-Ready Apartment on Golf Complex Close to Coast. 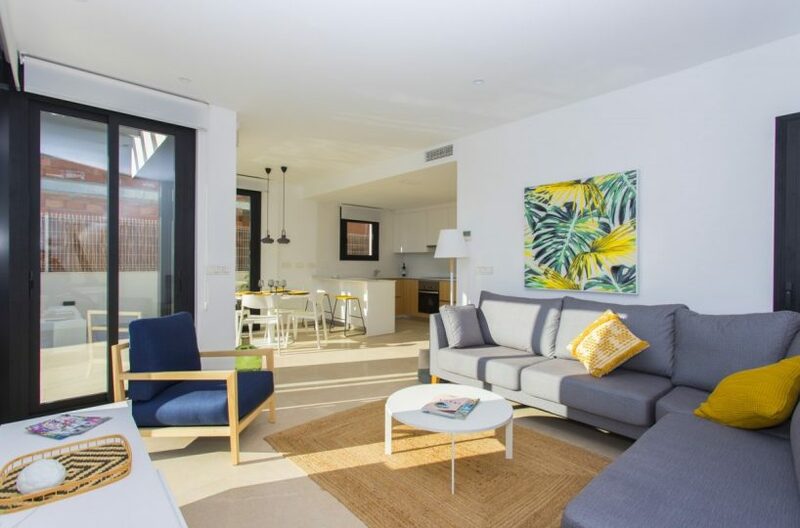 Key-Ready Modern Apartment on Golf Complex Close to Coast. Key-Ready, Super Value Apartment on Golf Complex Close to Coast. 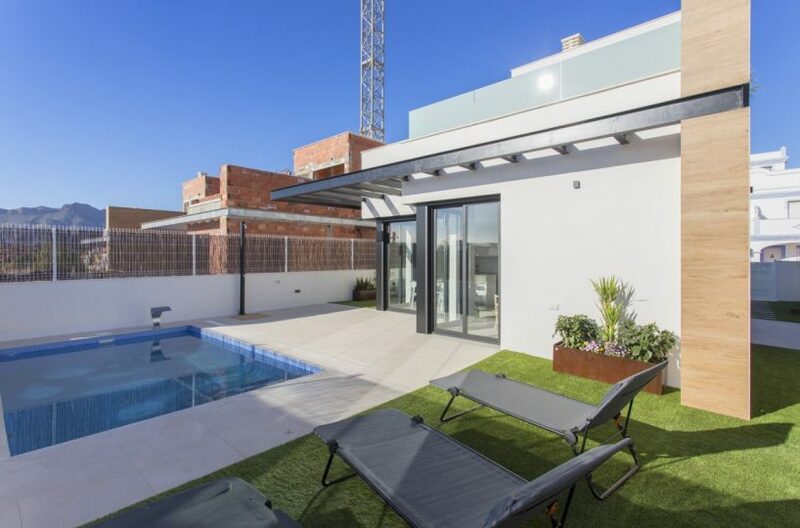 One Left - Semi-Detached Sea Front Villa in Traditional Spanish Town. Limited Availability - Key Ready Sea Front Detached Villa. Well-Priced First Floor Apartment, Close to the Sea. 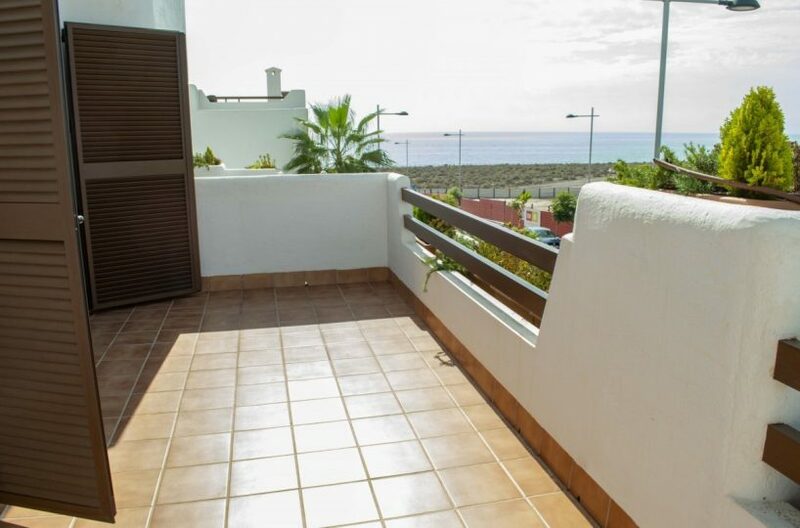 Sea Front Garden Apartment, Walking Distance to Beaches. 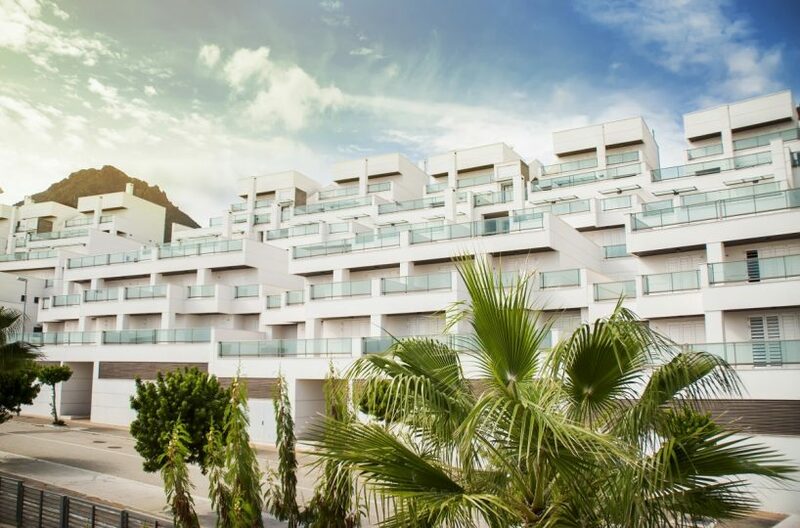 Super Priced Top Floor Apartment with Solarium, Walking Distance to Beaches. 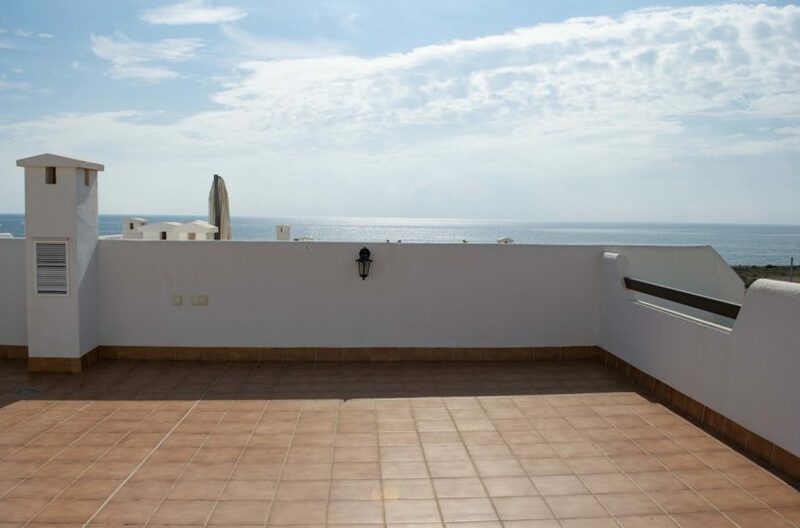 Attractive Key Ready First Floor Apartment Close to the Sea. 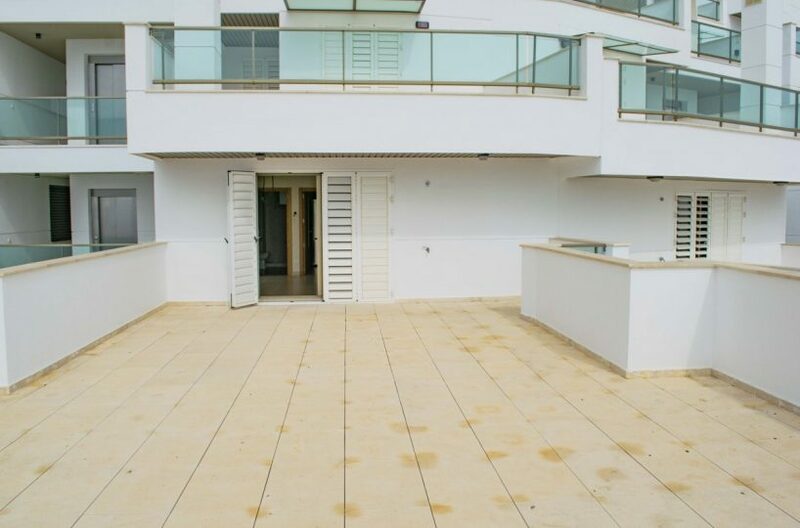 Brand New, Key-Ready, Luxury Apartment Set Around Courtyard, with Stunning Views. 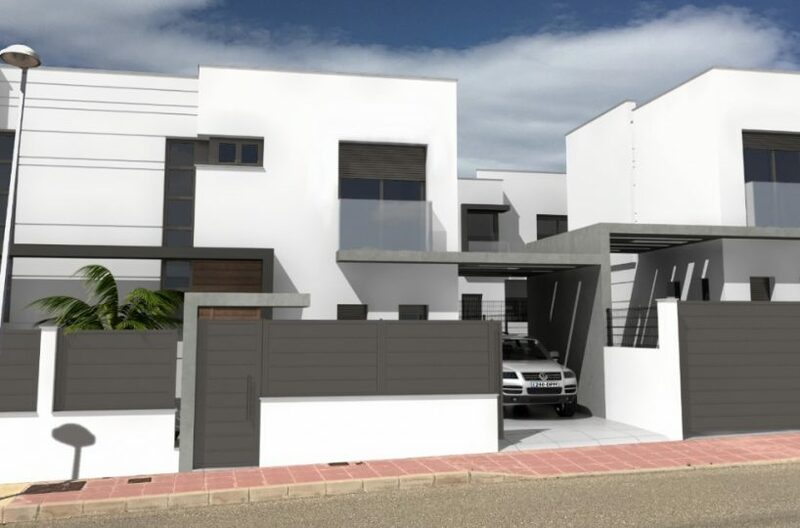 Two-Storey Villa, Walking Distance to Beach with Pool and Garden. 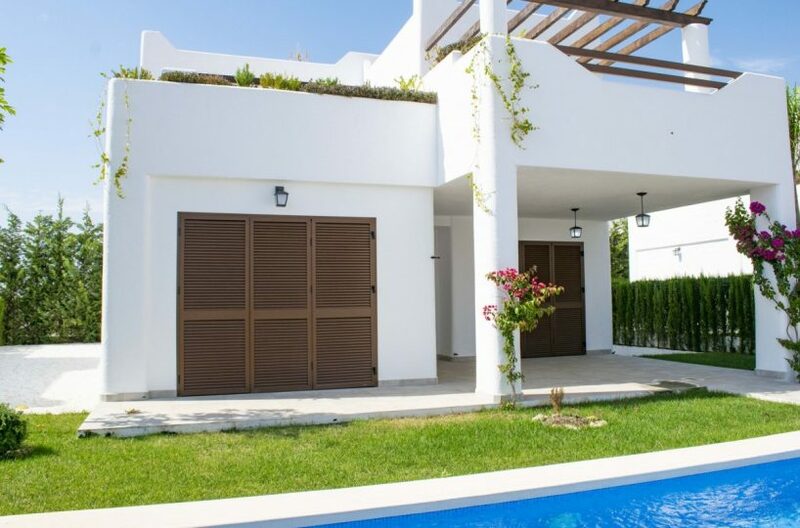 Fabulous One-Level Villa with Modern Open-Plan Interiors and High-End Finishes. 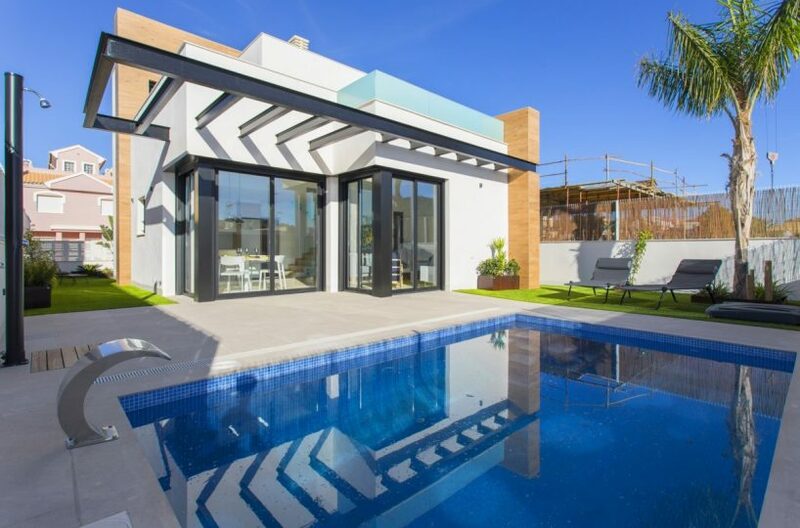 Stunning Two-Level Villa, Walking Distance to Sea and Amenities. Well-Priced Apartment on Golf Complex with Sea Views. 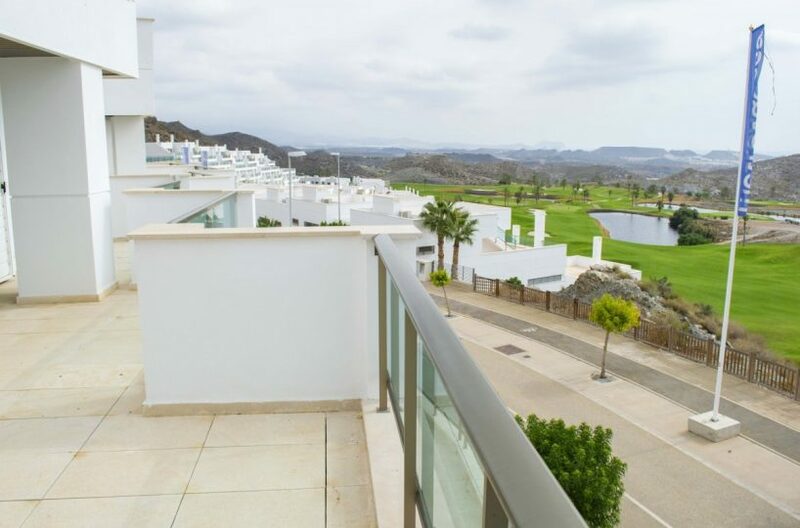 Key-Ready, Affordable Luxury Apartment with Huge Terraces, Within Golf Community. 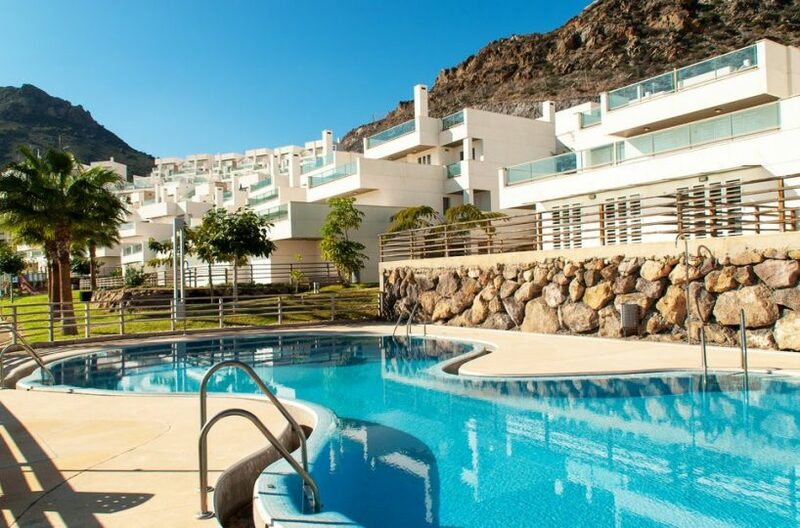 Amazing Value, Key-Ready Apartment with Fantastic Views, Pools, Parking and Storage Space. 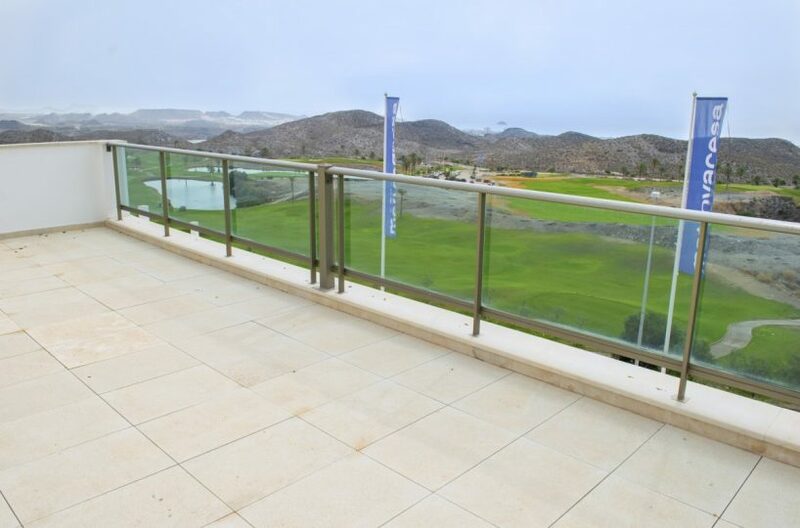 Key-Ready, Duplex Penthouse within Golf Complex, Offering Amazing Views. Great-Priced, Key-Ready Apartment on Golf Complex with Clubhouse. 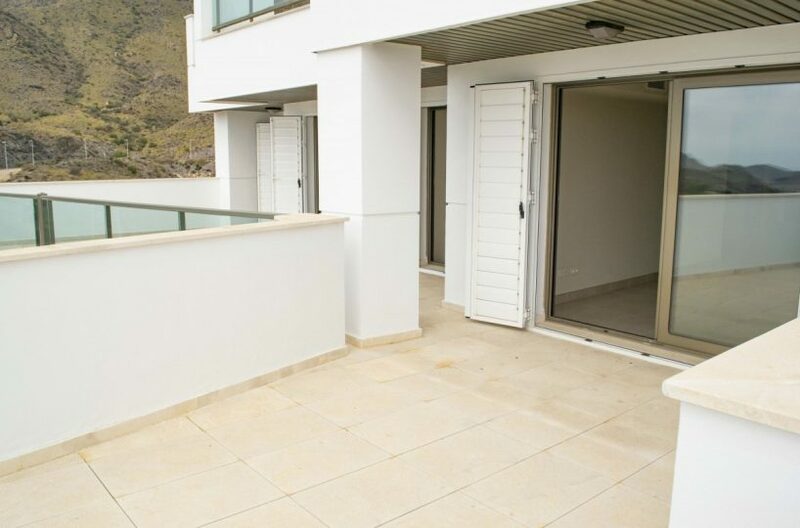 Big Reduction - Brand New, Key Ready, Seafront Apartment, Near Town. Affordable, Key Ready, Seafront Apartment, with Communal Pool. 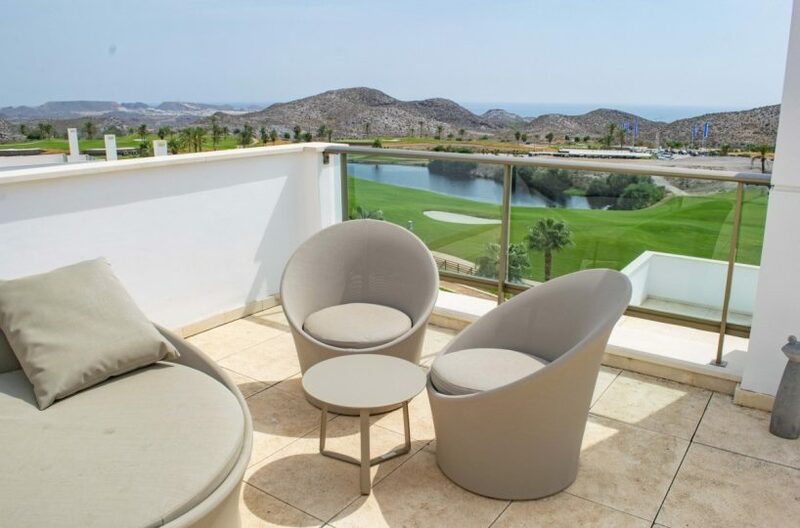 Key Ready, Luxury Apartment with Stunning Golf Views. 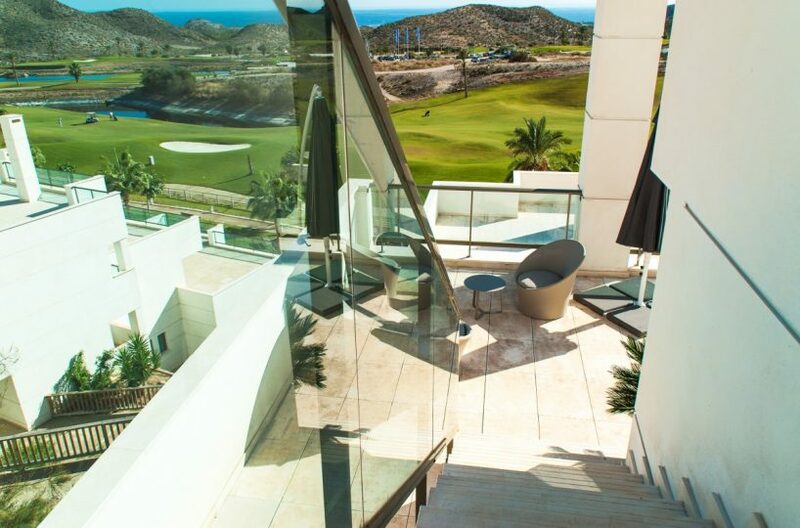 Key Ready, Luxury Apartment in Exclusive Golf Community. 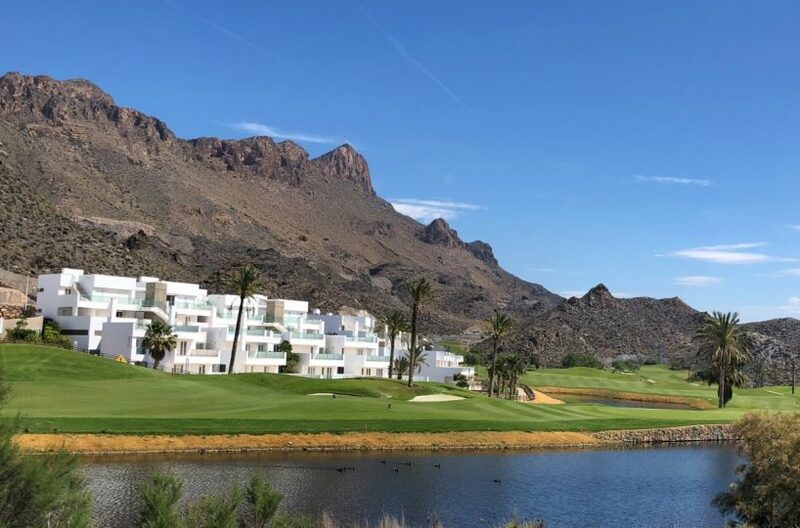 Key Ready, Fully Furnished Apartment on Exclusive Golf Resort. 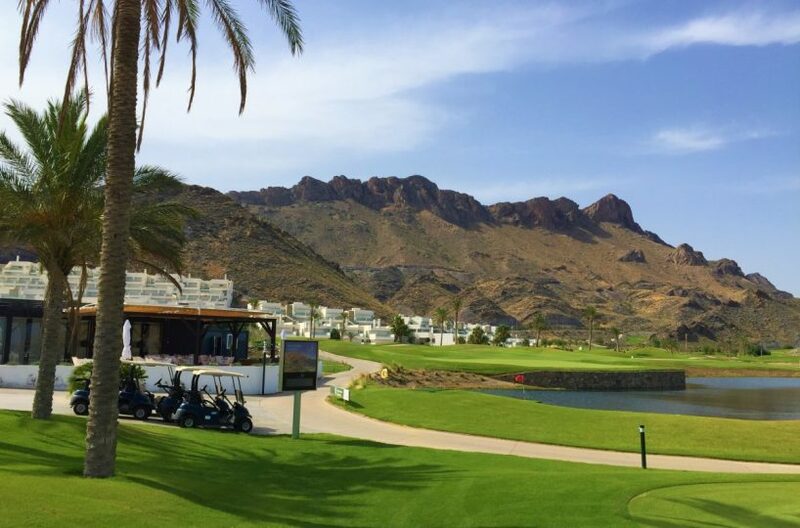 Stunning, Key Ready Villa with Free 10-Year Golf Membership. 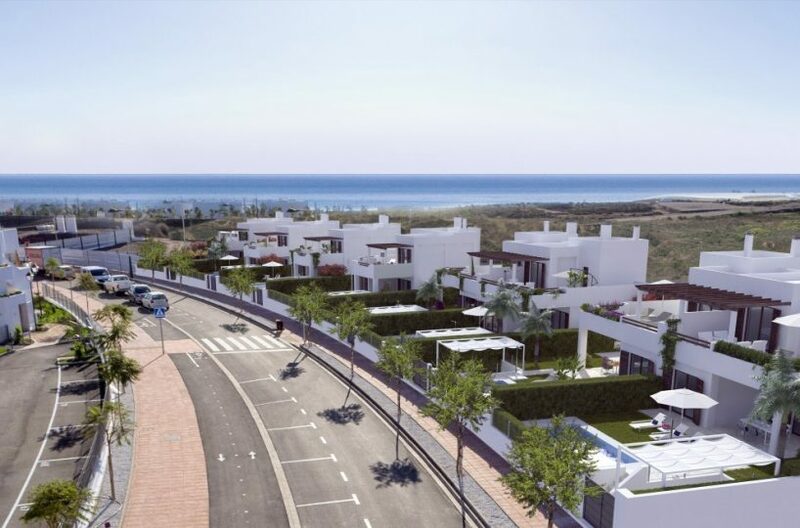 Brand New, Key Ready Villa with High-Spec Finishes on Golf Resort. Key Ready Traditional Villa, within Exclusive Golf Resort.